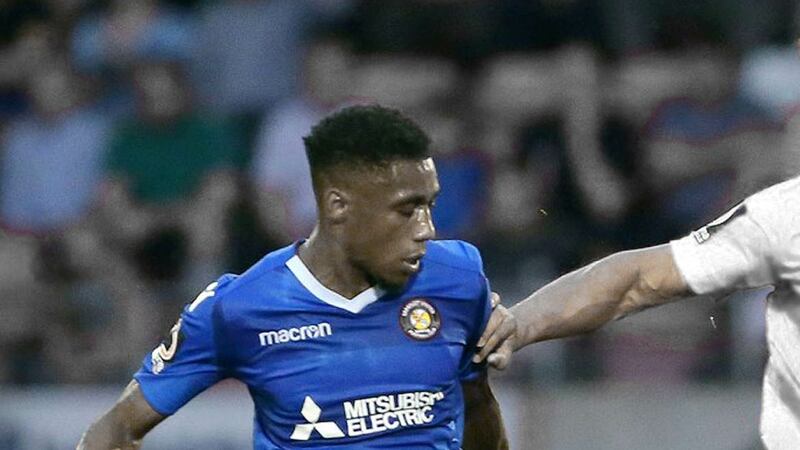 Striker Darren McQueen has today signed for Sutton United on a permanent deal for an undisclosed fee. 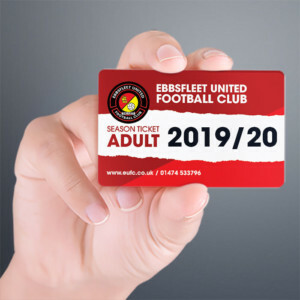 The 23-year-old was in his third season with the Fleet, having signed initially on loan from Maldon & Tiptree in the summer of 2016 before agreeing a permanent contract in January 2017. 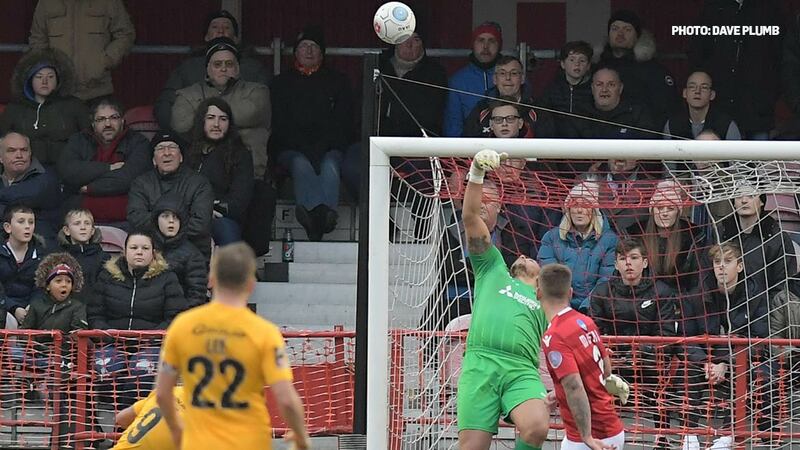 The ex-Tottenham youth player will, of course, be forever remembered at the Fleet for his winning goal in the 2017 promotion final against Chelmsford City that earned the club promotion to the National League. 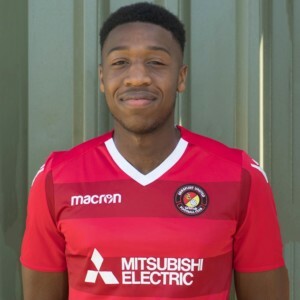 He was signed by Daryl McMahon after a 17-goal spree in the Ryman Premier with Maldon and the step ups to National League South came easily, McQueen bagging 20 goals in his debut season in a red shirt, including a hat-trick versus Bishop’s Stortford. 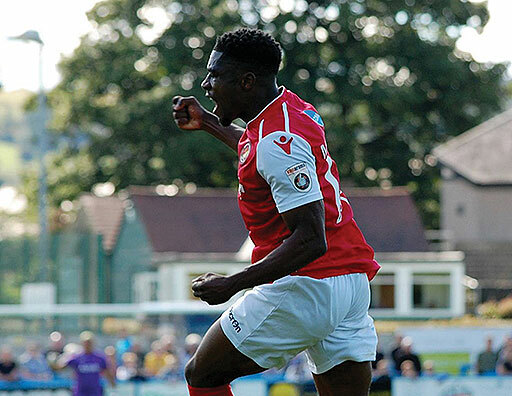 He scored Fleet’s first goal back in the National League against Guiseley last season before a knee injury ruled him out for the remainder of the campaign. 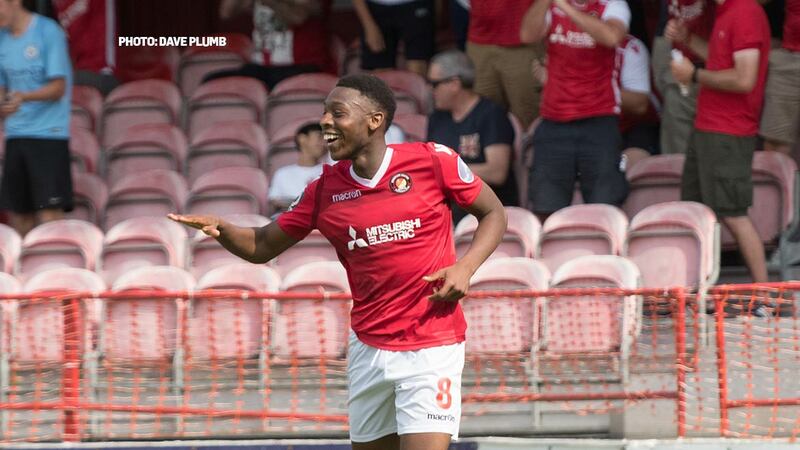 He returned to the team lineup in pre-season and scored at Dover this season, making five starts for the club in 2018/19. 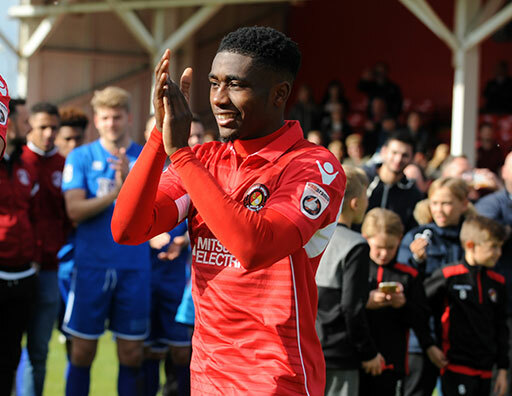 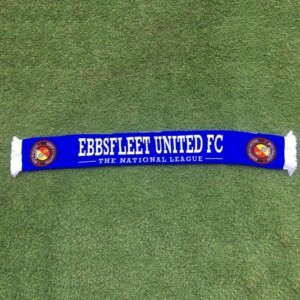 In all, Darren scored 25 goals in 72 games for the Fleet and was also capped by England C in his time at the club He has been an excellent servant to Ebbsfleet United, never more so than in his crucial contribution to our promotion season, and we all wish Darren the very best in his future away from the Kuflink Stadium.